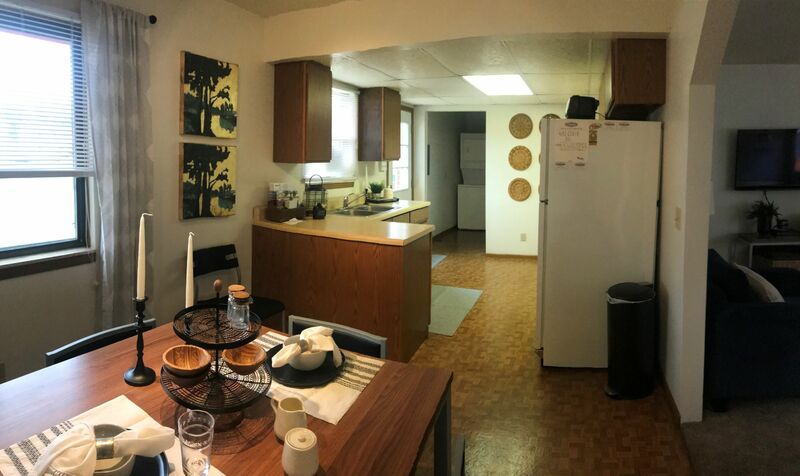 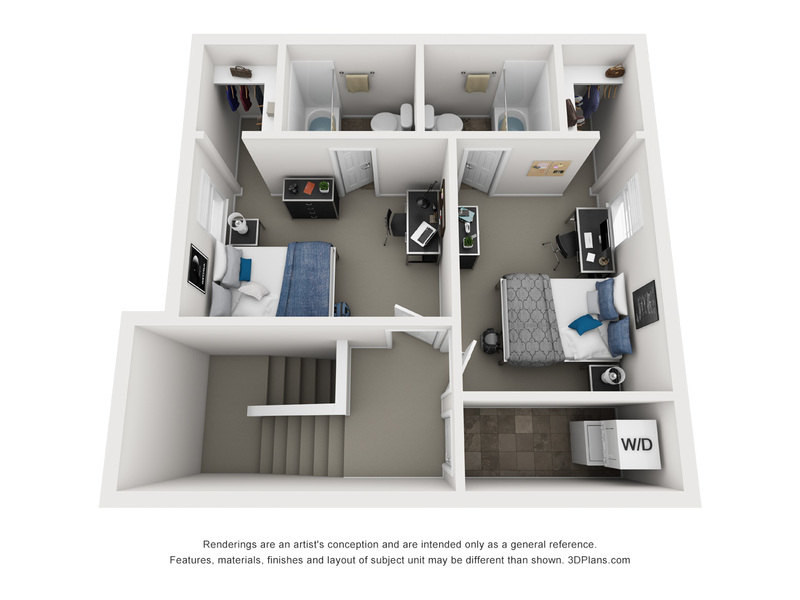 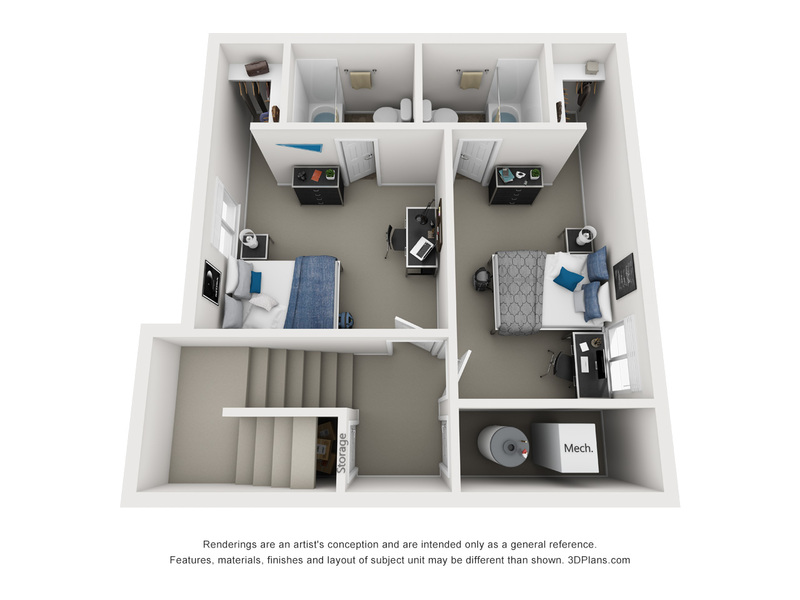 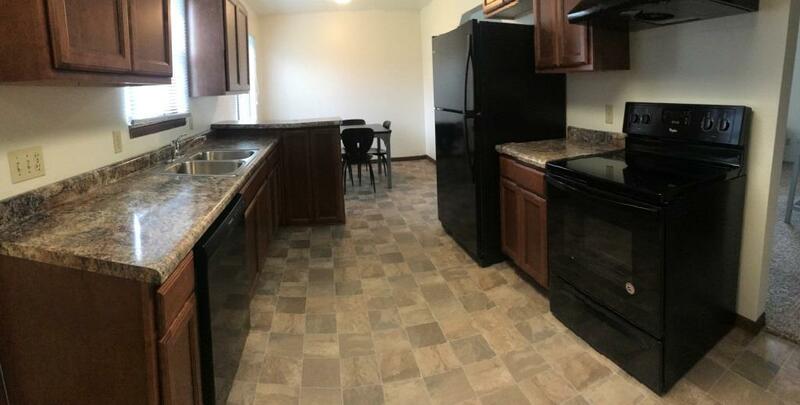 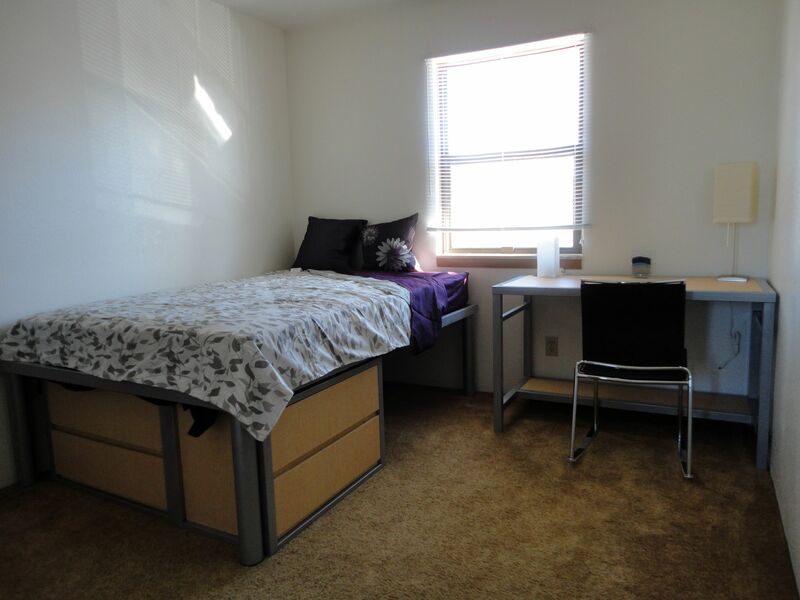 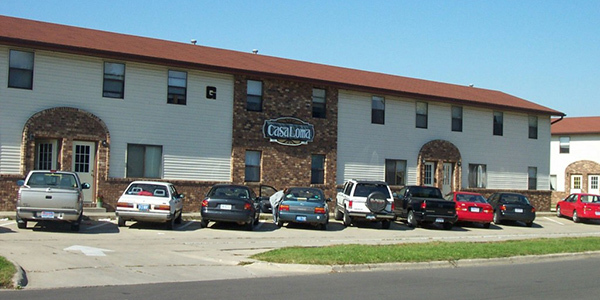 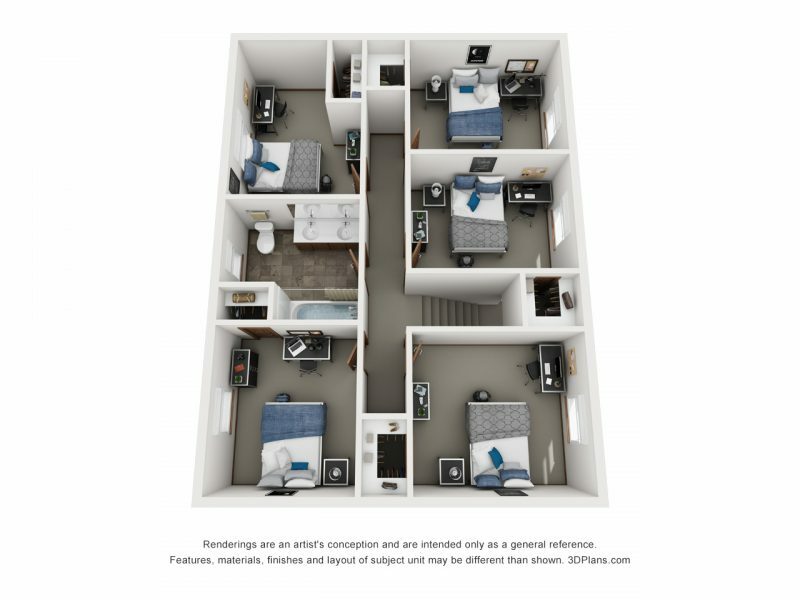 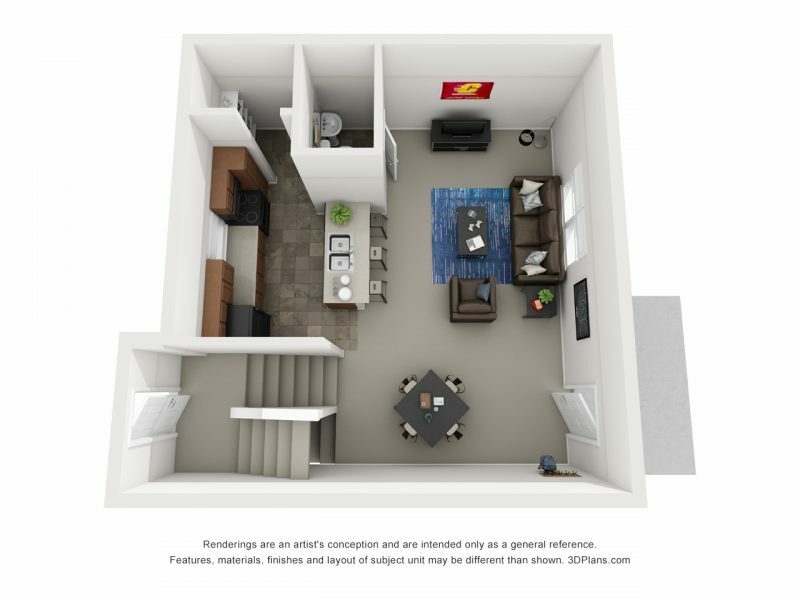 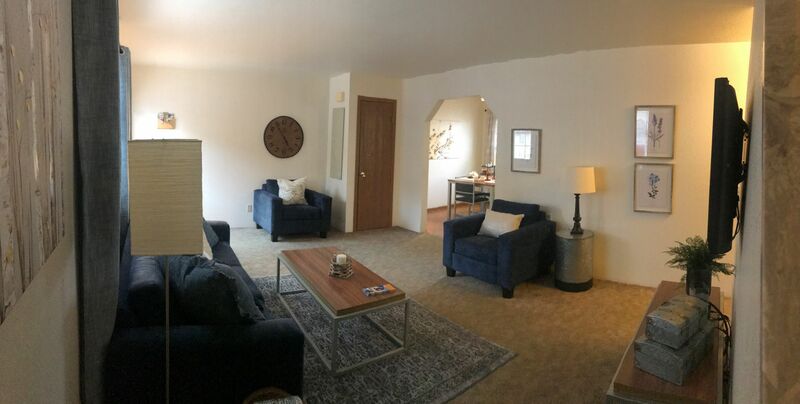 Casa Loma Apartments are within walking distance of CMU campus and we offer 2, 3, 4, 5, and 6 bedroom units. 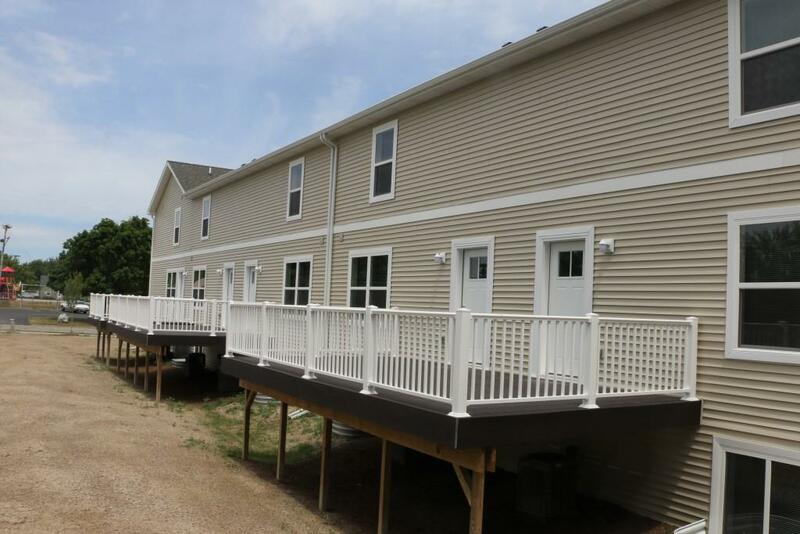 We feature new 4 BR, 4.5 Bath 3 story townhomes with large attached decks and 6 BR, 2 Bath townhouses with lots of space for 4, 5, or 6 people. 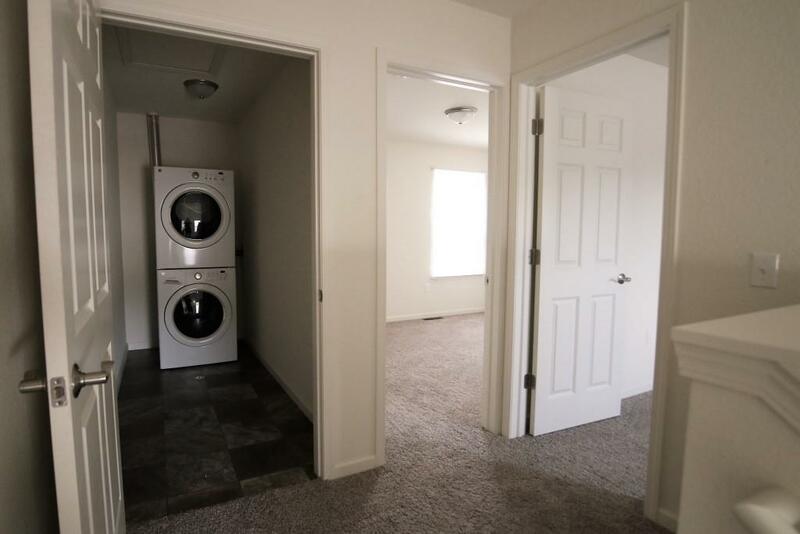 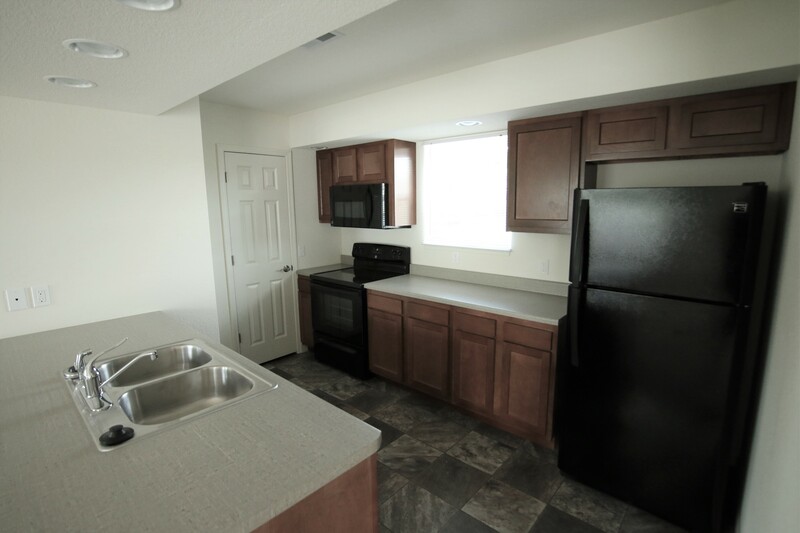 Our 6 BR Townhouse is now available in a fully updated model with new floor covering, lights, ceiling fans, updated kitchens with dishwashers and blue tooth bath speakers! 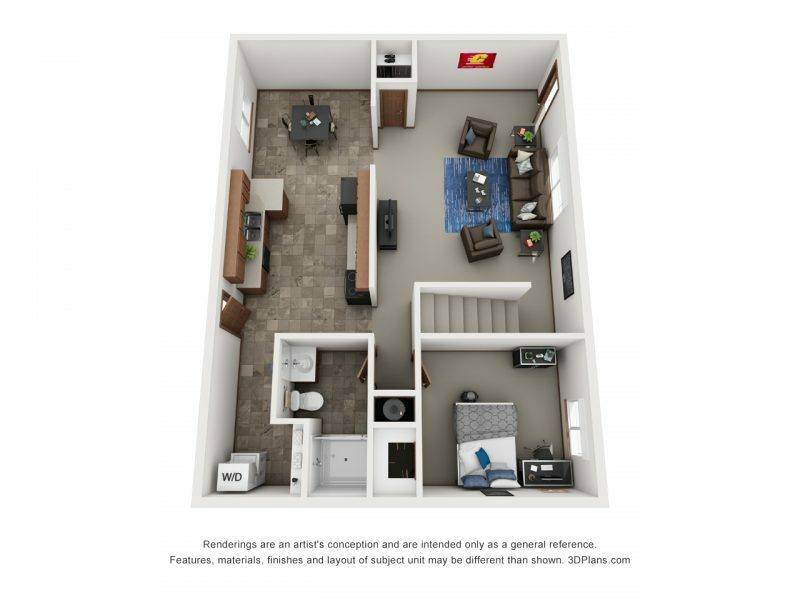 Also you can choose a furnished option to save the time and money of buying and moving furniture to your new apartment home. 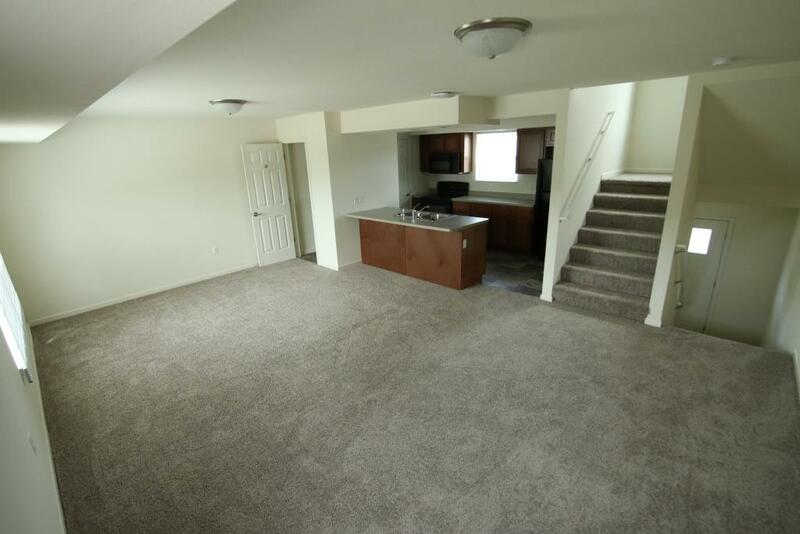 With their location and our prices, these apartments are a great deal!